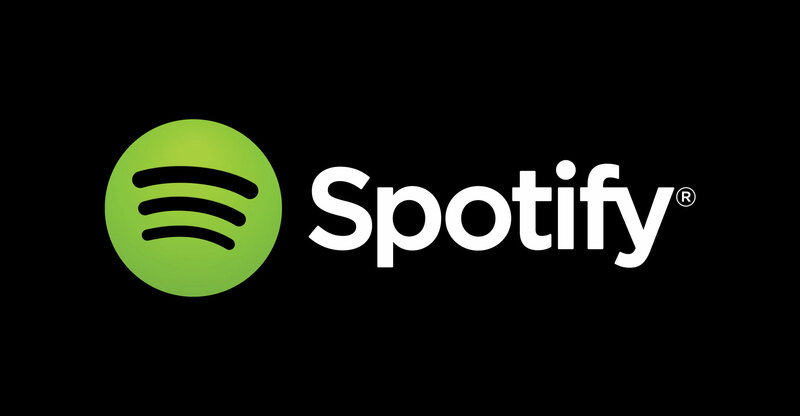 Last week, Spotify confirmed it had reported Apple to the European Commission over what it claimed were anticompetitive practices in charging rivals a 30% tax on purchases made through Apple’s payment system on its app store. It said this included taking a cut when Spotify users who chose to upgrade from the free version of the service to the pay monthly premium version and this led to the firm gaining an unfair advantage because it has its own streaming service — Apple Music. 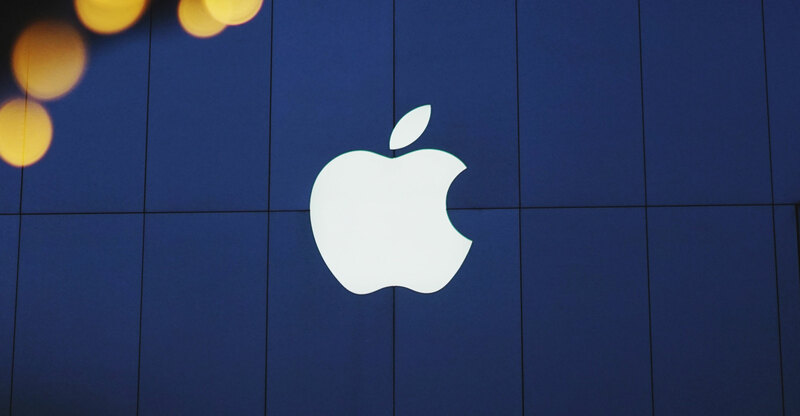 In an initial blog post on the issue, the music streaming service’s boss Daniel Ek said Apple’s rules were designed to “purposely limit choice and stifle innovation at the expense of the user experience”. Ek said: “This is not a Spotify vs Apple issue” and the firm just wanted to promote healthy competition. “We want the same fair rules for companies young and old, large and small,” he said. “It is about supporting and nurturing the healthy ecosystem that made our two companies successful in the first place.